The Royal Antidiluvian Order of Buffaloes (Grand Lodge England) is a social organisation for men which also raises money for good causes. It has been going since 1822 but doesn't actually appear to have anything to do with buffaloes. 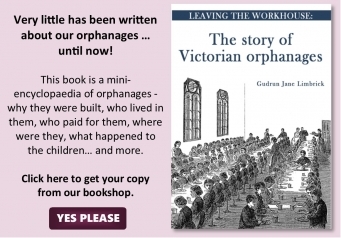 In 1939, Barnardos took over the orphanage for use as a school for boys with special needs known as Druids Heath School and then (in the 1980s) as Druids Heath Centre. 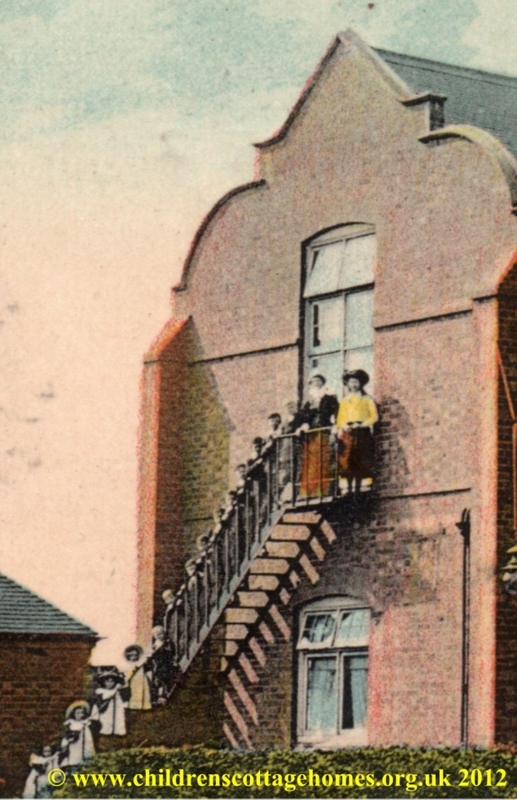 The school closed in 1988 and has since been demolished. 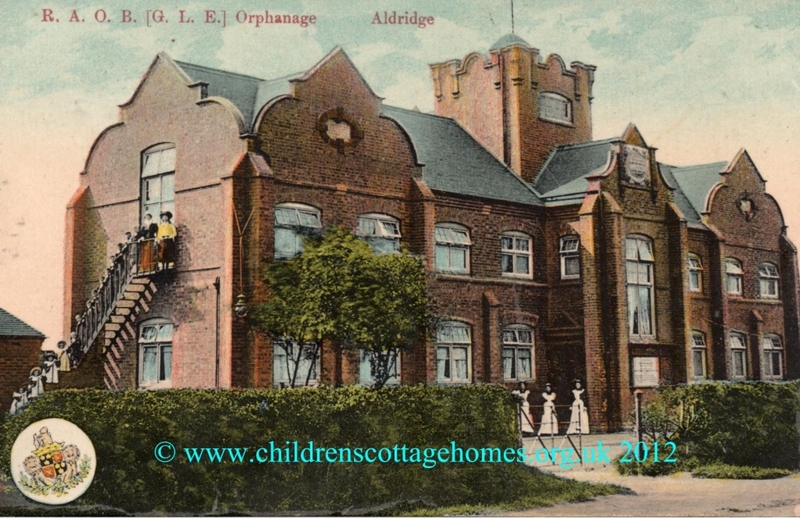 The orphanage in Aldridge was not the only RAOB orphanage – they opened Grove House in 1927, having raised the money for it by members ‘buying’ a brick or a yard of turf for a small a mount of money. During the Second World War, RAOB turned over Grove House for use as a military hospital. If you have any memories of either the Aldridge orphanage or Grove House, we'd love to hear from you.